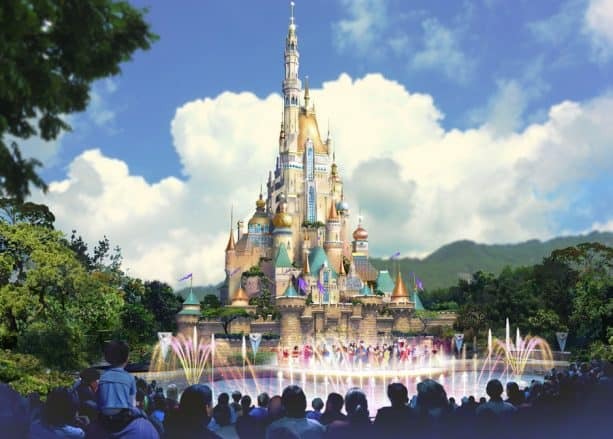 It’s full speed ahead for Hong Kong Disneyland! Last week, the resort opened the first new entertainment offering of its multi-year expansion plan – “Moana: A Homecoming Celebration” – and work is underway to bring even more exciting experiences to life almost every year through 2023. A new Marvel attraction will bring guests into the action alongside Ant-Man and The Wasp to battle Arnim Zola and his army of Hydra swarm bots. 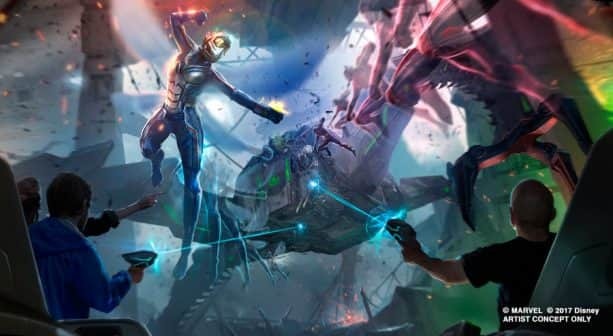 This attraction will be part of an entire Marvel-themed area coming to Hong Kong Disneyland as part of the expansion. 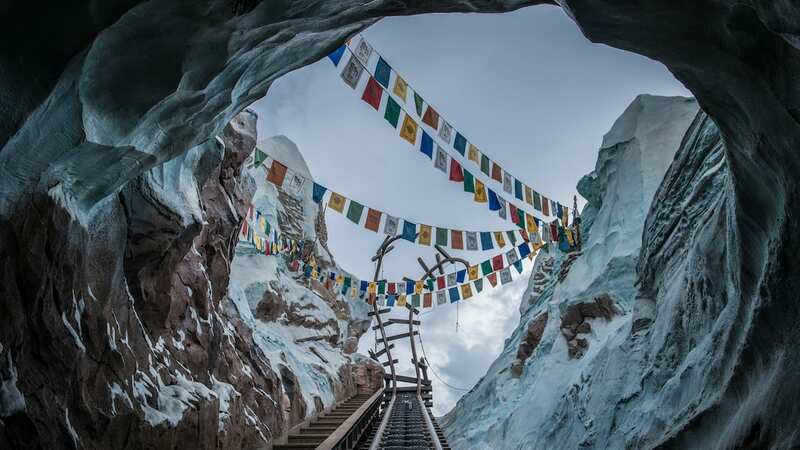 The park will soon invite guests into an immersive “Frozen”-themed area with new dining, shopping and entertainment. This image may look familiar, but take a closer look! Something new is captured in this updated rendering. 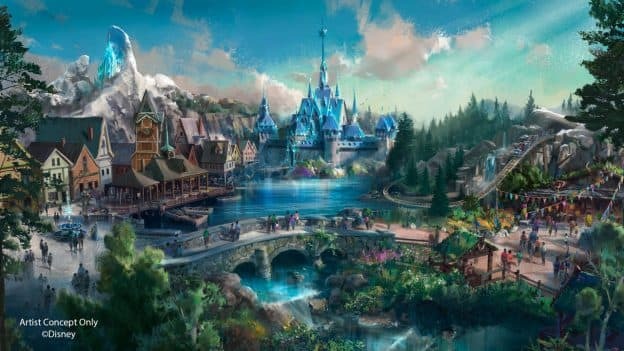 Sleeping Beauty Castle at Hong Kong Disneyland will be even more breathtaking once its transformation is complete, showcasing new daytime and nighttime spectaculars. Stay tuned as we share more about the new world-class attractions and experiences coming to this resort! All of these great additions plus the existing awesomeness of Mystic Manor and Big Grizzly Mountain Runaway Mine Cars!! We visited last year for two days and really enjoyed this park! This looks amazing. Really want to make the long trip out there when its done. Any plans for Galaxy’s Edge?